As a traditional IT products distributor, we offer a wide range of software of all genres. This allows the endless bundling possibilities of different products to cater to customers’ varied needs. VIsit our subsidiary to find out more about the software we carry. 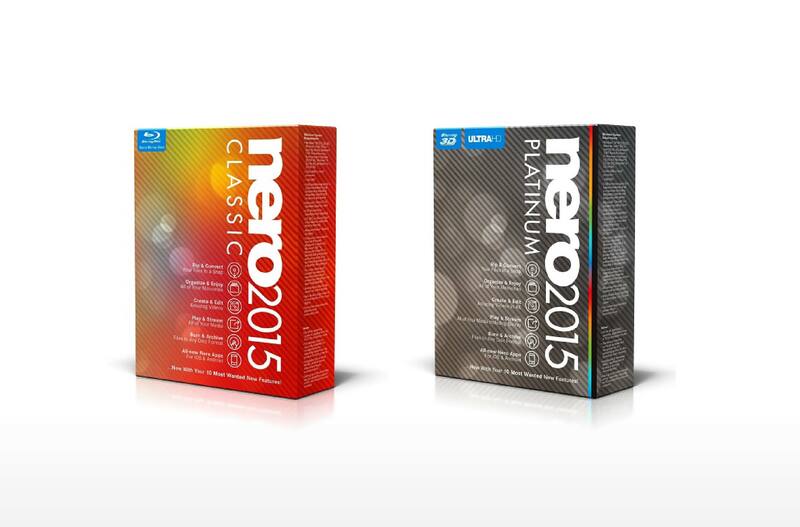 Nero 2015 delivers dozens of award-winning tools in one simple package. 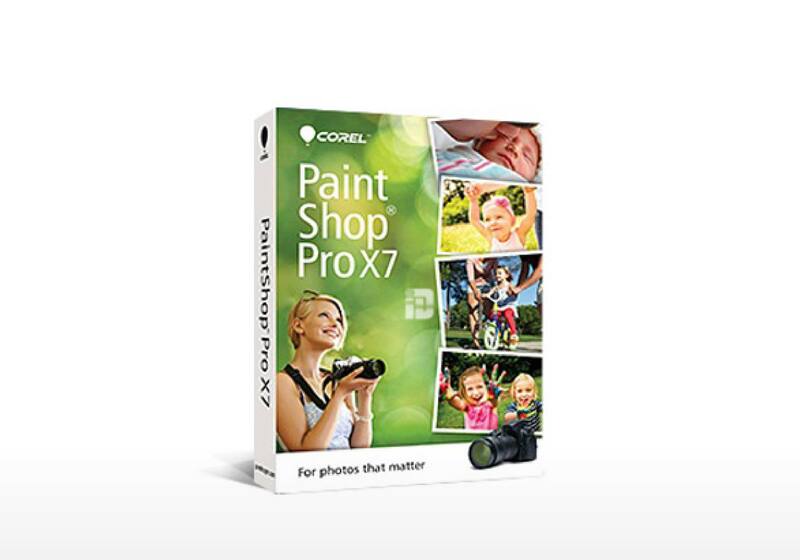 Create your best photo ever with new Corel® PaintShop® Pro X7. Seamlessly remove unwanted elements from your photos with new Magic Fill. Enhance photos quickly with popular brushes that are 30% faster. Get creative with new Text and Shape cutters, and easier color selection tools. Popular effects are redesigned for more intuitive editing and getting started is faster with streamlined project selection. Melodyne is a software application for OS X or Windows with which you can edit audio in a more musical way than was ever thought possible. 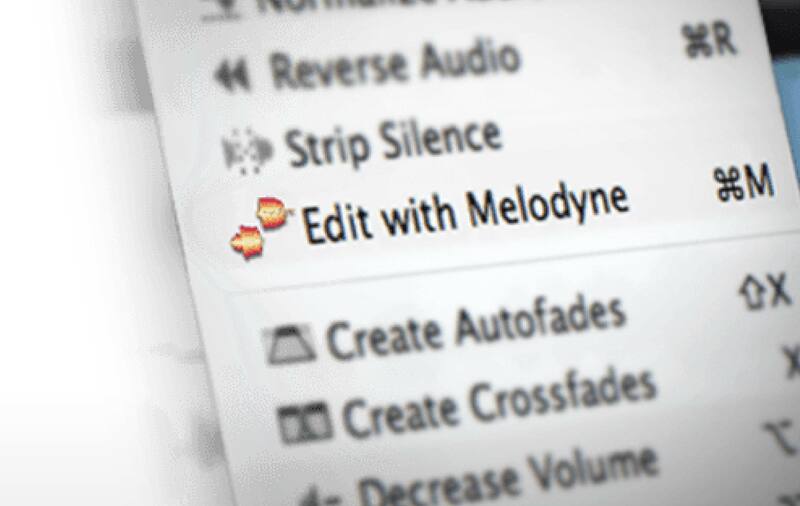 In Melodyne, you work with notes and not with a meaningless wave form. You don’t just see where the music gets louder or quieter but also where notes begin and end and at what pitch they lie. You can modify each note and thereby influence directly the intonation, phrasing and dynamics and do this not only with vocals and monophonic instruments but with polyphonic instruments such as pianos and guitars as well. Working with Melodyne is like being able to say to a vocalist “sing this note a bit longer” or to a pianist “give slightly less weight to the third in this chord” – hours, weeks, even years after the recording session. ACDSee 18 allows photographers to carry out all of the essential elements of the creative photography process and distribution in one place. Managing your growing photo collection has never been this painless. 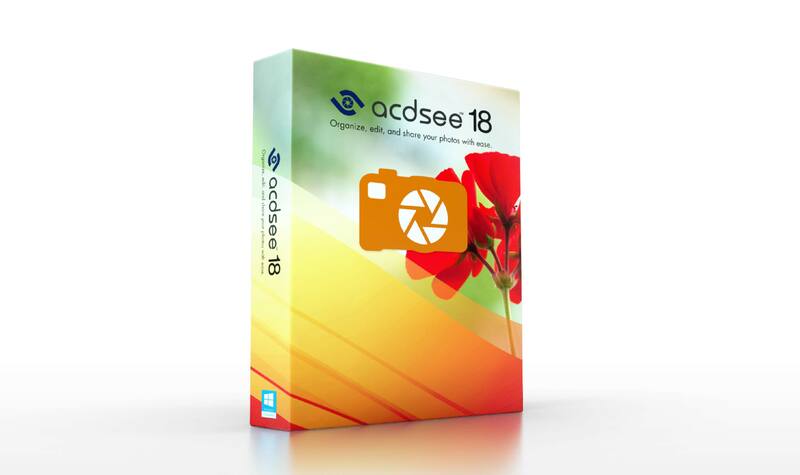 ACDSee 18 is packed with tools to help you organize your photos, perfect your best, and inspire your friends and family. With an impressive array of automatic functions designed to keep your workflow flowing, a host of new filters to keep the creativity coming, and quick access to the cloud, ACDSee 18 gives you unprecedented efficiency.